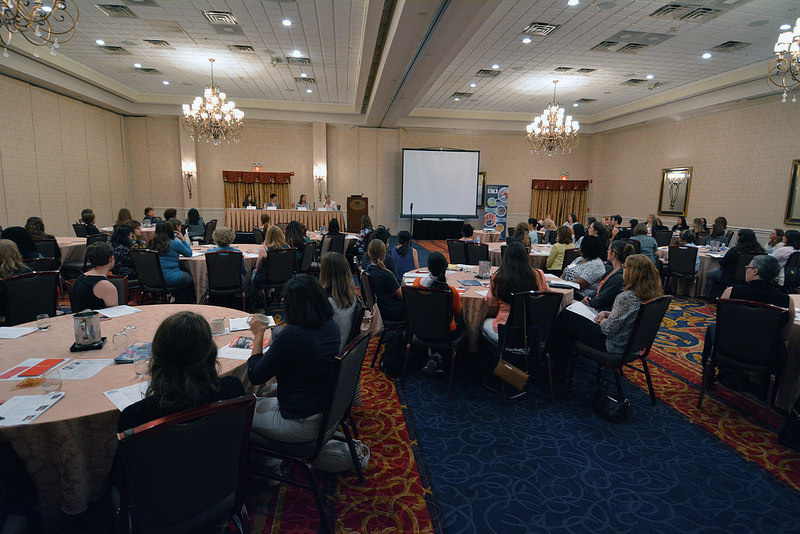 The Greater Harbor Area Employer Advisory Council (GHAEAC) is composed of employer volunteers representing a cross section of business and industry. ​The GHAEAC was developed to promote a stronger partnership between the California EDD & the business community. Its commitment is to assist employers in conducting their business more effectively and efficiently, to provide information on employment related issues. 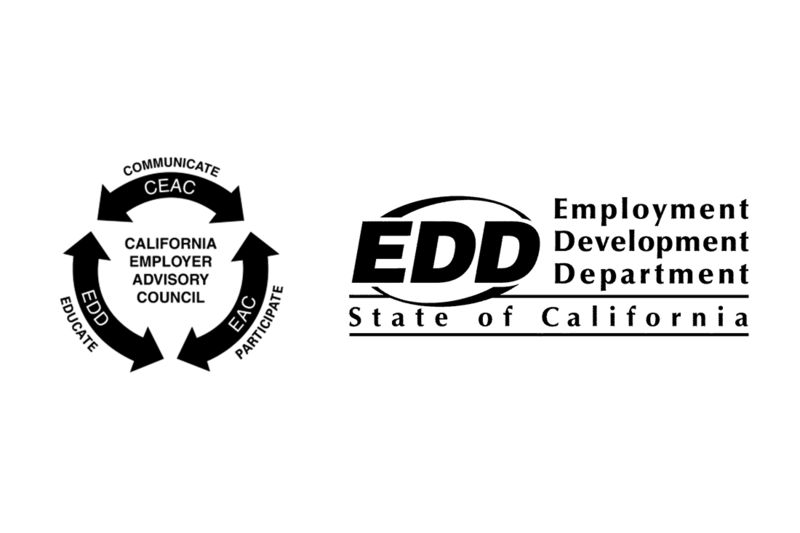 The GHAEAC is a member of the California Employer Advisory Council. The GHAEAC assists employers in their efforts to give back to their communities by advocating local workforce development efforts, supporting veterans' organizations and assisting city colleges with grants for business-oriented students. Its commitment is to assist employers in conducting their business more effectively and efficiently, providing information on employment related issues. We provide employers with education and information on topics such as labor law, unemployment/disability insurance, employment trends, general business practices, and much, much more. By becoming involved you will have access to Seminars featuring the most experienced consultants. Join us as we invite speakers to share education, training, and labor market information on employer related issues. Network and connect creating valuable relationships with local employers at our monthly meetings. 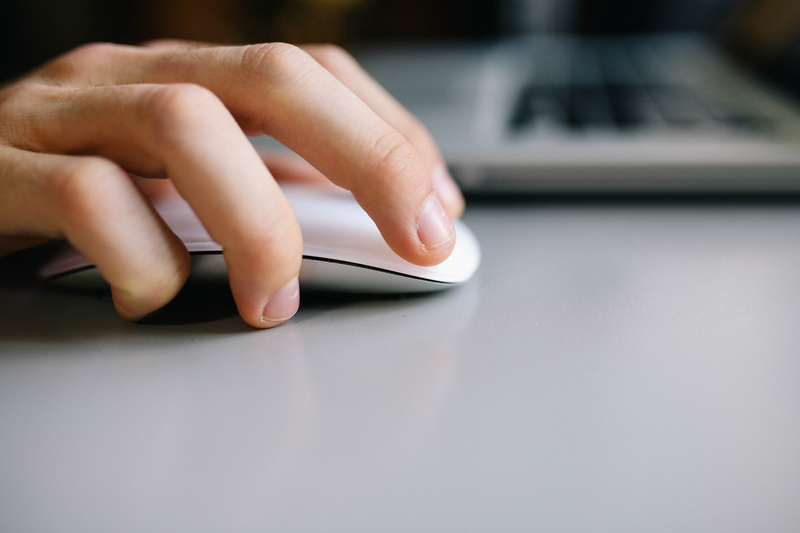 Discover links to resources in our Employer Resource Center! Information, strategies, tools and tips for employers.